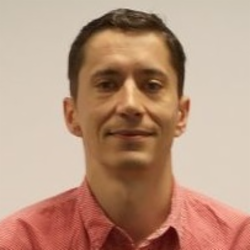 Liviu Stefanita-Baiu has worked as a full-time Business Analyst for the last 5 years, in a couple of companies, in an Agile environment. He successfully (as said by the clients and the teams) participated in delivering mobile and web products to clients in USA and UK, from various fields of business (real estate, online training, and insurance, online betting). He is a certified PSPO and adheres to the LEAN philosophy. His BA in economics and his previous 7 years of experience as an ERP Implementation Consultant helped him manage the challenges brought in by the variety of domains he covered in his BA career.